Dental Implants first became a treatment alternative in the mid 1980’s for the replacement of damaged or missing teeth. It’s acceptance was a result of the discovery that titanium and it’s alloys will “integrate” with jaw bone and provide a platform for the attachment of a tooth. 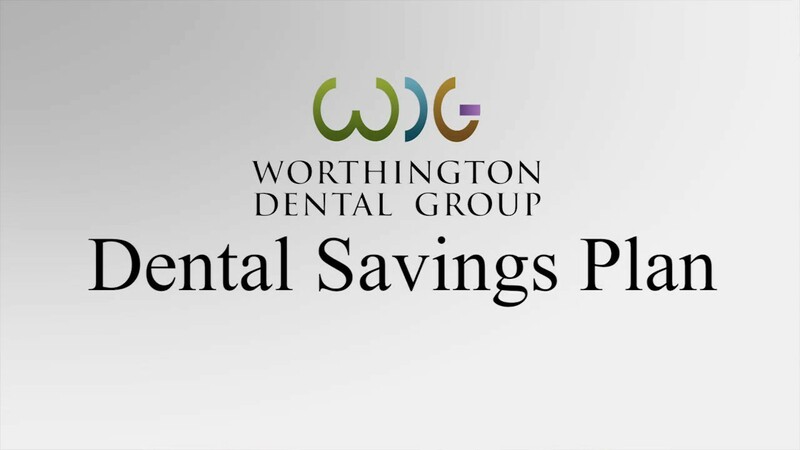 The Dentists at the Worthington Dental Group have been placing and restoring dental implants since 1985. Since that time we have worked with numerous implant systems and have first hand experience with virtually every implant situation anyone could encounter. If you have any missing teeth or dentures that “don’t fit,” dental implants may be the solution to your problem. 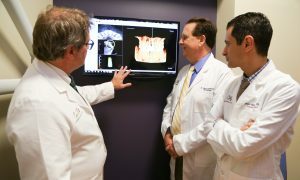 Visit the Comprehensive Dental Implant Center page to learn more about our proficiency in dental implant dentistry. 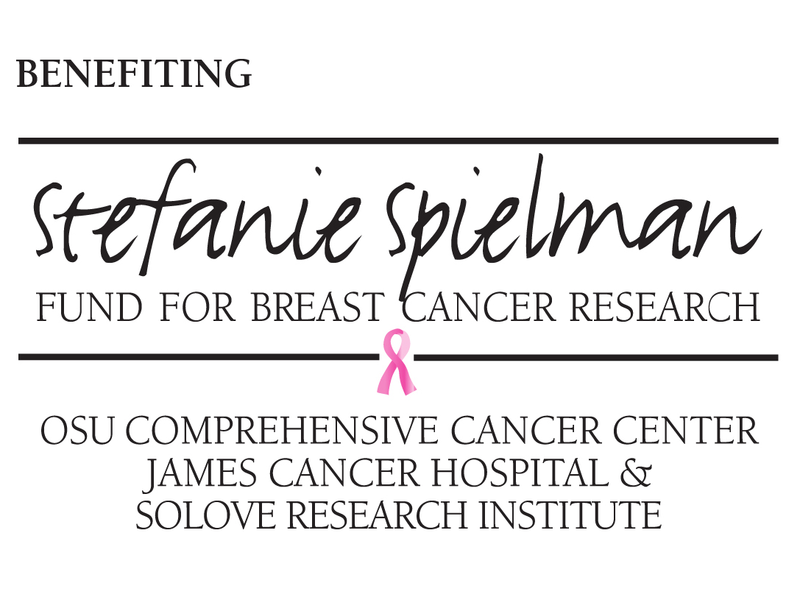 Call today to schedule a free consultation to discuss your specific needs in detail.